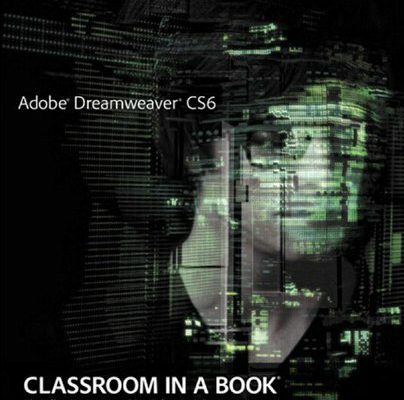 Dreamweaver Course The name of this software is Adobe Dreamweaver and its usefulness has repeatedly proven. This jewel of the suite of logistics Adobe offers nice features. Indeed, it intervene more in the creation of Internet sites. 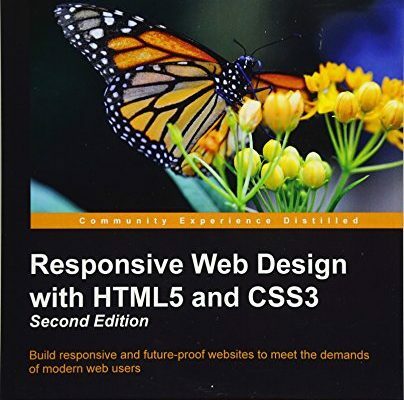 It offers support to facilitate content management in the design of a website. 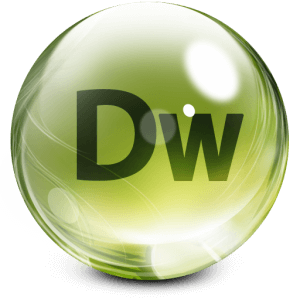 This training will help you learn how it works, but also to understand the different modes implemented by Dreamweaver. 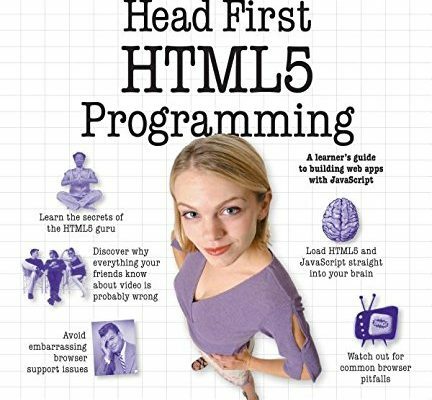 For professionals and other webmasters, accelerated courses would seize much use of this software. 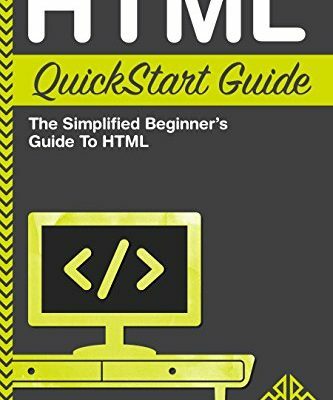 What style used to what page? How to manage the text? How to use the images? Coaching on the integration of the elements in the internet. How have the help of division? How to manage and create templates? How to use the copies of the models? 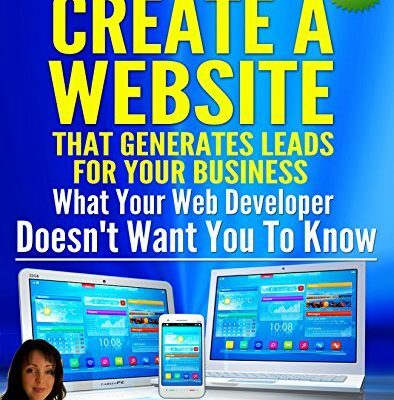 What is the target property to hyperlinks ? How to use reactivated images? How to place pictures and videos? How to open URLs ? 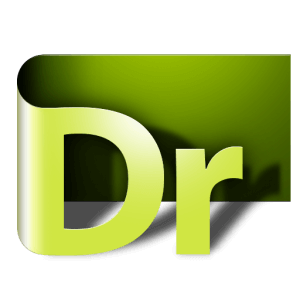 How to publish websites with Adobe Dreamweaver ? How combine FTP and Adobe Dreamweaver program? 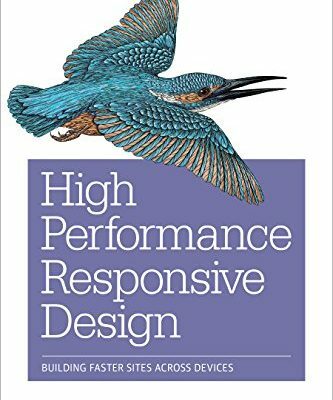 How to create dynamic pages? The language and the different selectors. 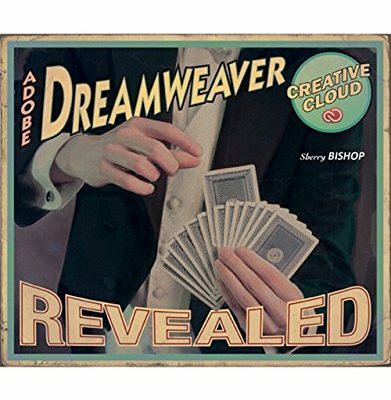 For the cities of Montreal , Laval and Longueuil, a corporate training and even a seminar for the capacity building of teachers,even more professional use Adobe Dreamweaver will be implemented . Therefore, when your employees will know all the use of this program to increase their productivity. 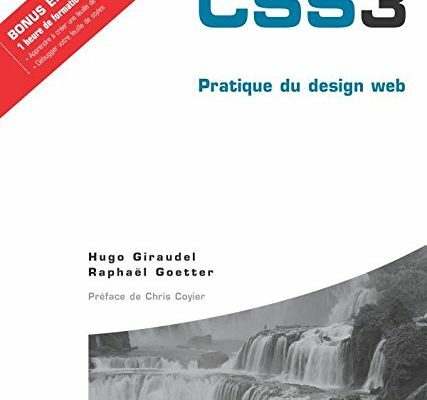 CSS3 : PRATIQUE DU DESIGN WEB N.É. http://www.jfl-media.com/en/wp-content/uploads/2018/06/NO9yB7.jpg 500 427 Christian Bourassa http://www.jfl-media.com/en/wp-content/uploads/2018/12/training-adobe-corporate-media.png Christian Bourassa2018-06-28 06:37:402018-06-28 06:37:40CSS3 : PRATIQUE DU DESIGN WEB N.É. 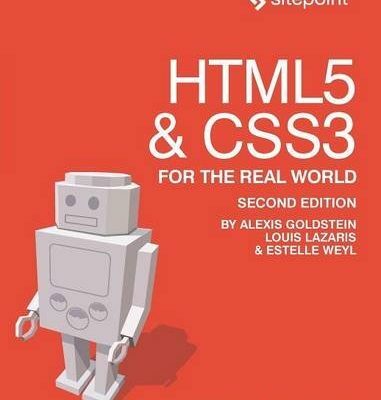 HTML5 & CSS3 For The Real World: Powerful HTML5 and CSS3 Techniques You Can Use Today! http://www.jfl-media.com/en/wp-content/uploads/2018/06/44jjQH.jpg 500 381 Christian Bourassa http://www.jfl-media.com/en/wp-content/uploads/2018/12/training-adobe-corporate-media.png Christian Bourassa2018-06-18 11:46:072018-06-18 11:46:07HTML5 & CSS3 For The Real World: Powerful HTML5 and CSS3 Techniques You Can Use Today!